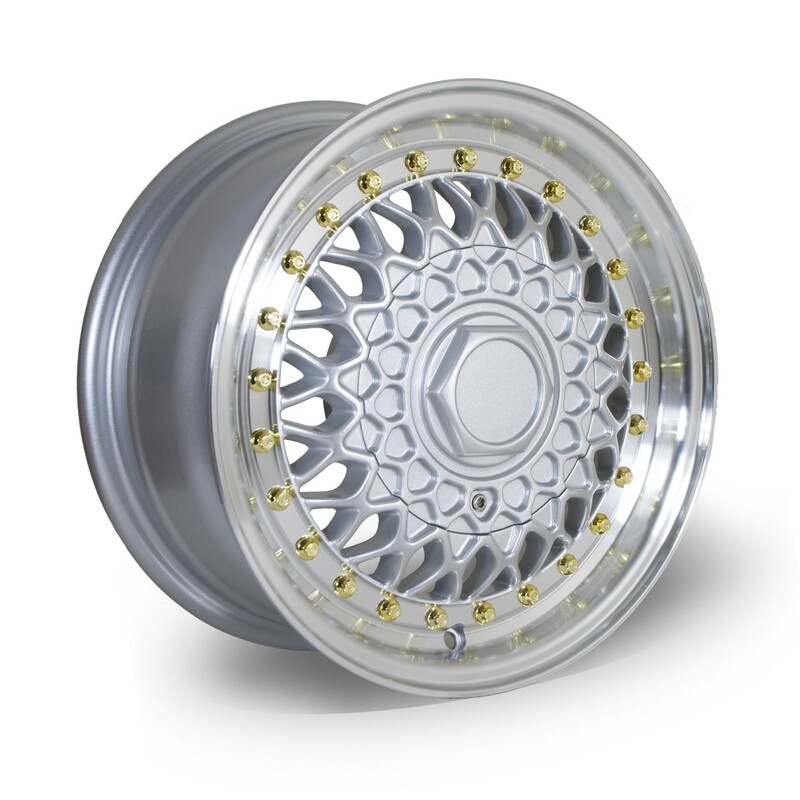 Sized to suit smaller cars with 4x100 and 4x114.3 PCD's. Sized to suit the smaller vehicle, such as Micra's. Classic split rim style with a polished lip and silver centre.